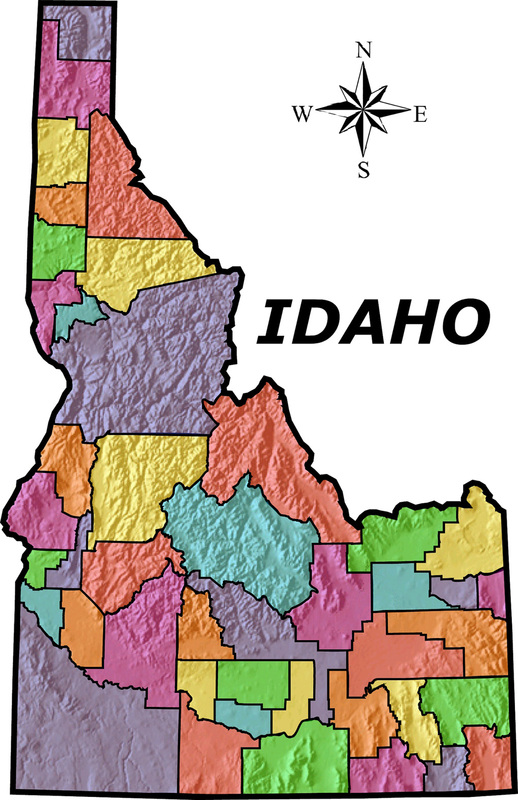 Idaho was also known for its nickname the “Gem State.” It officially became U.S. territory in 1846, but was not organized as Idaho Territory until 1863, and wasn’t admitted to the Union until July 3, 1890, becoming the 43rd state. This state is located in the northwestern region of the United States of America. 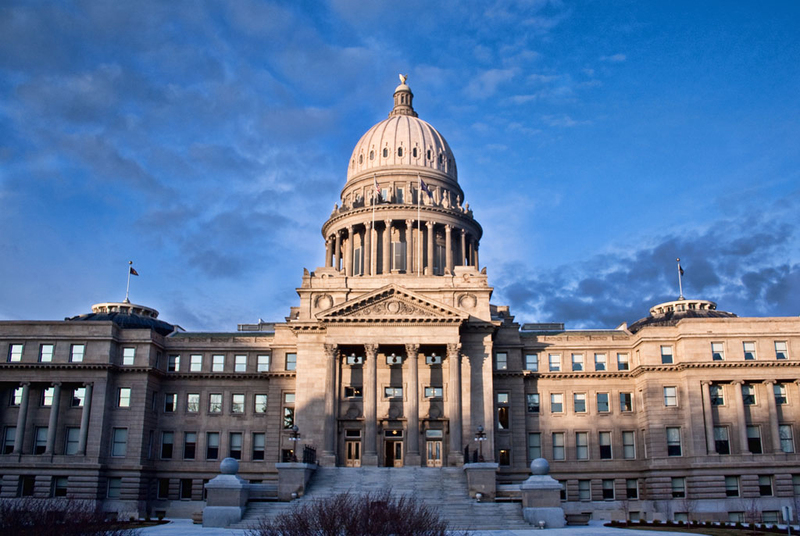 The state’s capital and largest city is Boise, and its neighboring states include Montana, Wyoming, Nevada, Utah, Washington, Oregon, and shares the border with Canada. Idaho is known as the “Gem State” mainly because of their reputation for gemstones and wilderness areas. Idaho is the 14th largest, the 12th least populous, and the 7th least densely populated in the country. It holds a population of 1.7 million and is 83,569 square miles. Idaho economy and production includes manufacturing, agriculture, mining, forestry, and tourism. Their agricultural sector is best known for its potato crop and accounts for one-third of the nation’s yield. Many science and technology firms have headquarters or factories in production, such as the Department of Energy facility.